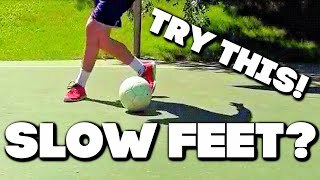 Do you want to dribble like the pro's? 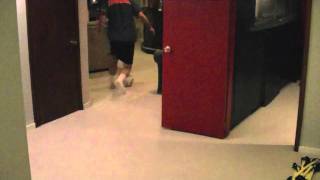 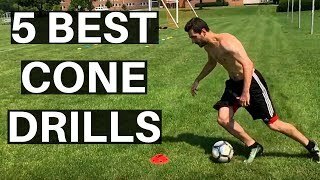 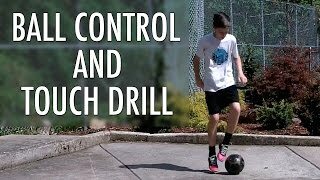 These soccer drills will teach you how to dribble with your head up! 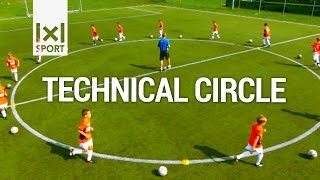 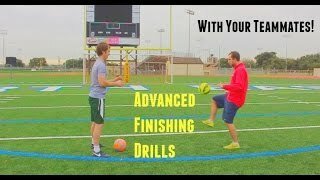 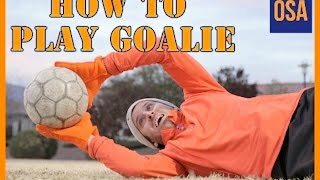 subscribe - http://bit.Ly/yl0ful do you like free soccer training videos? 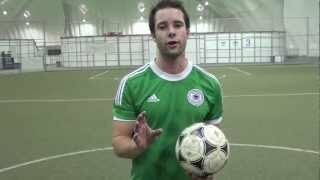 if yes, subscribe to our free weekly osa enewsletter at http://www.Onlinesocceracademy.Com. 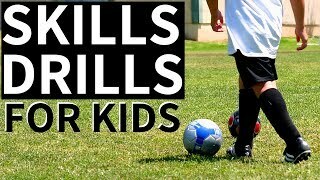 We feature new soccer training videos, youth player spotlights, motivational quotes and much more! 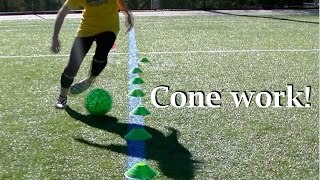 our mission is to inspire athletes that if you believe in it® and back that up with hard work anything in life is possible! 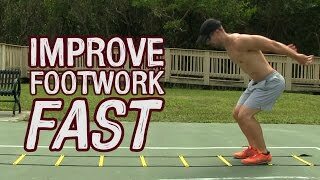 ______________________________________________________ download statup! 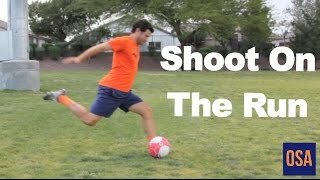 statup is a skill tracking app! 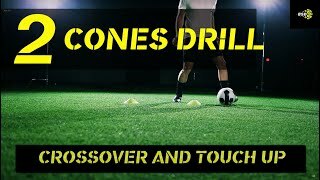 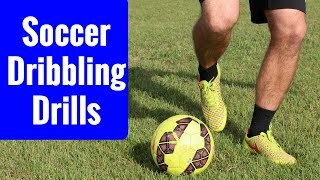 sign up at http://www.Statup.Com or download the app on ios a..
Related videos to "soccer drills * how to dribble with your head up ~ online soccer academy"
Soccer drill: two cone setup to improve your dribbling.